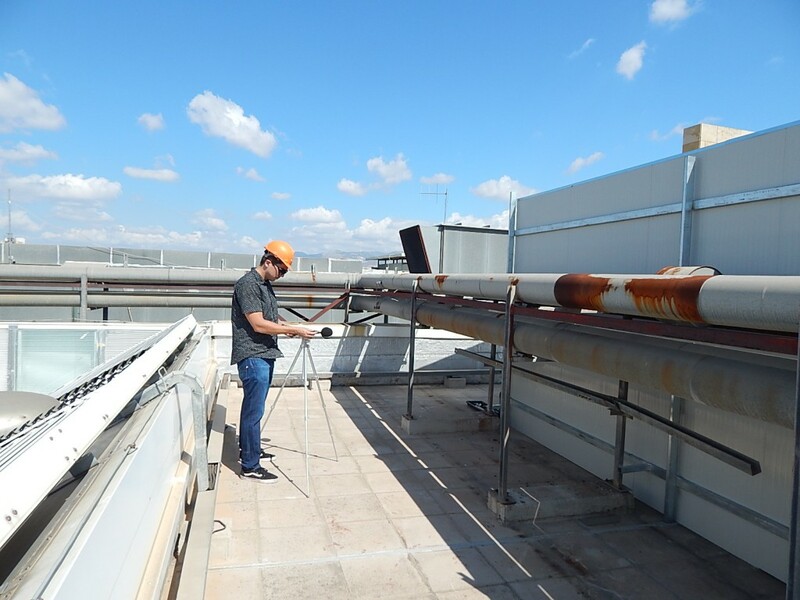 Commercial air-conditioning or HVAC systems (Heating, Ventilation and Air Conditioning) often generate and transfer noise which frequently becomes a source of disturbance in sensitive residential or commercial areas and needs to be measured. 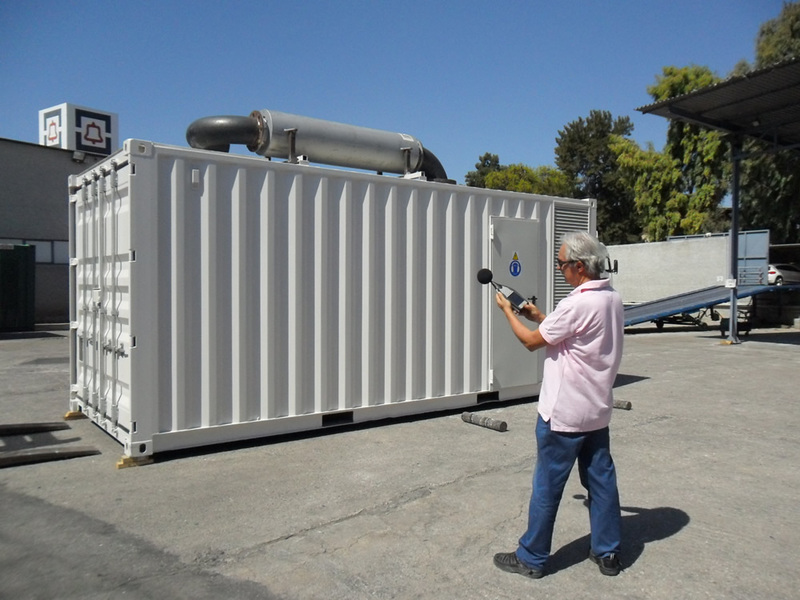 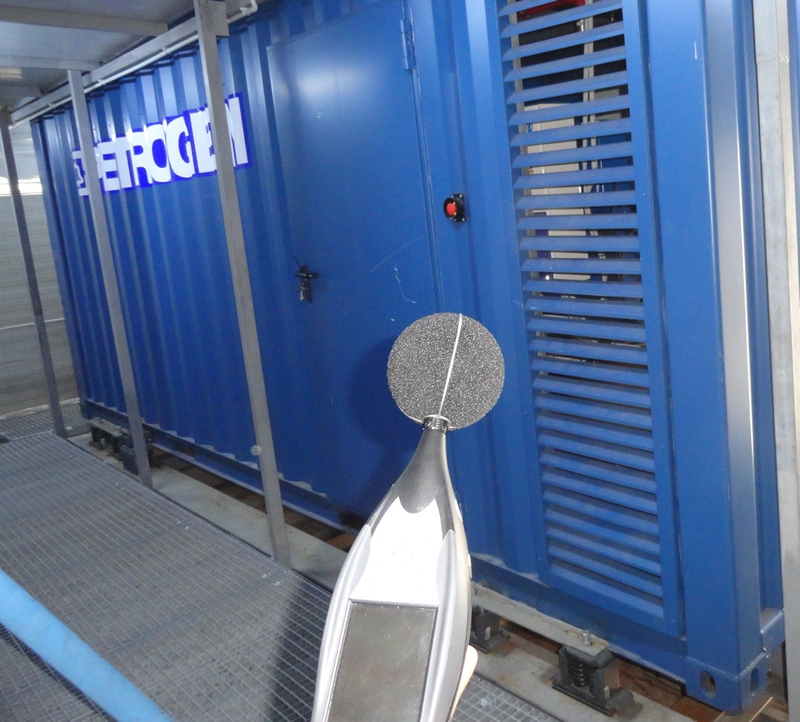 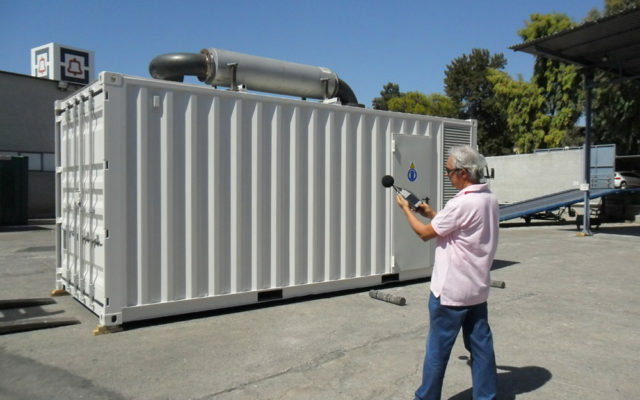 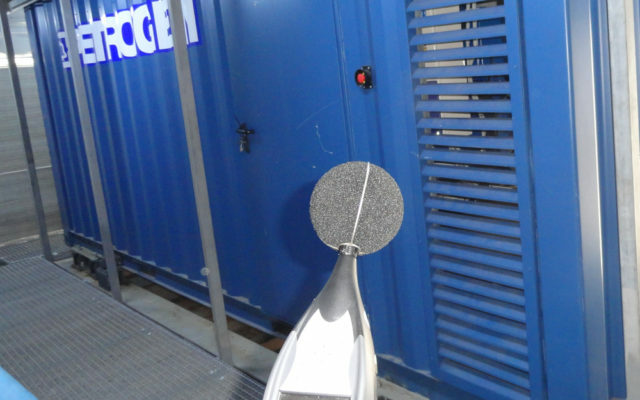 ALPHA ACOUSTIKI’S team has great experience in such measurements and engineering solutions in HVAC applications. 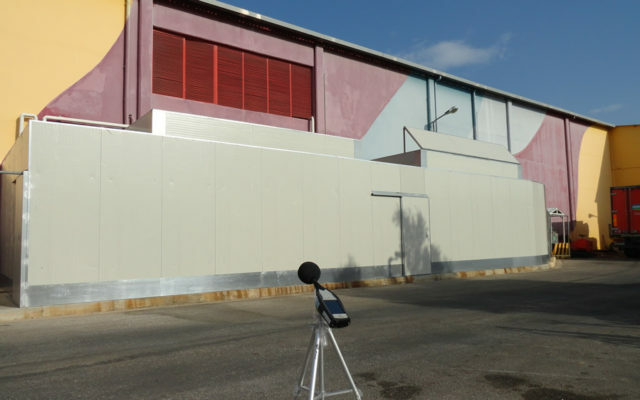 We can carry out sound level measurements for HVAC equipment such as outdoor chillers, water pumps, blowers, fans, AHUs,compressors and many other noisy indoor and outdoor HVAC units. 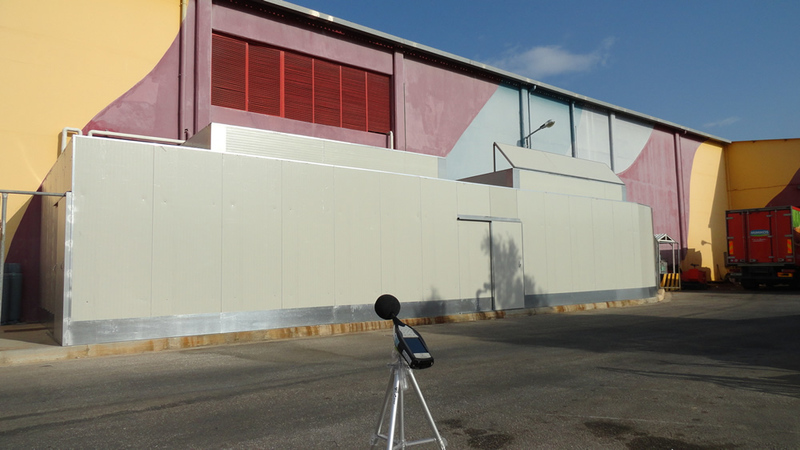 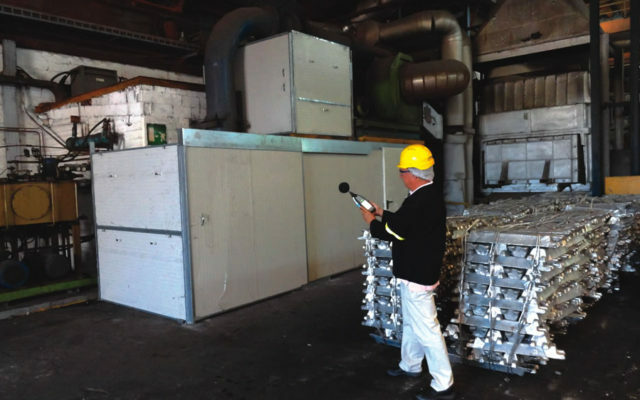 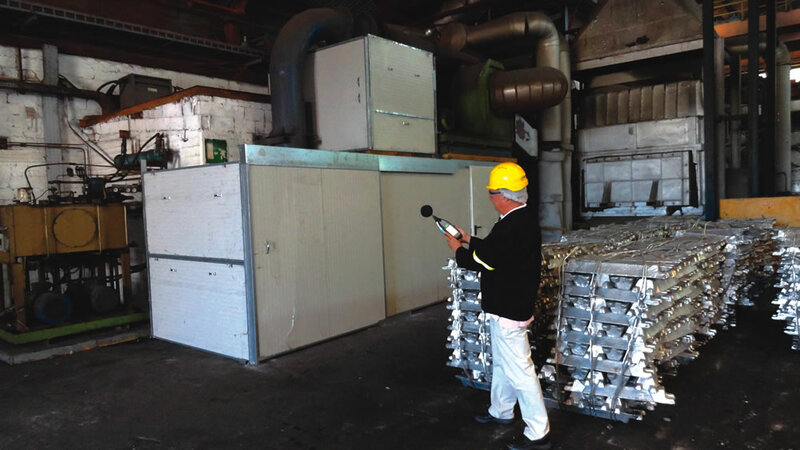 Using findings and sound level results from the on-site noise measurements, acoustic engineering solutions and modifications are proposed.